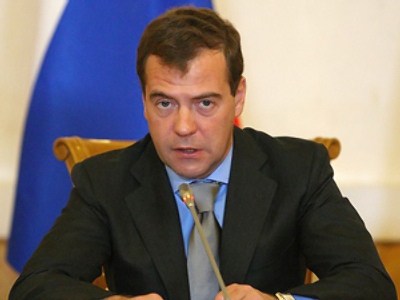 The handling of state awards has been changed in Russia. A presidential decree has cut the number of orders and medals and put a limit on who can be honored with them and how often. 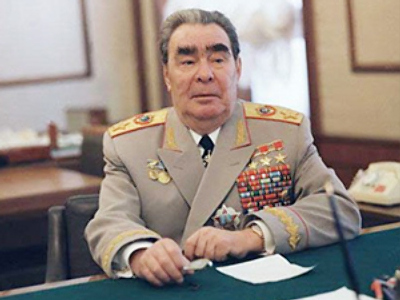 The decree published on Wednesday is likely to upset glory hound officials who – like soviet leader Leonid Brezhnev – love collecting medals and orders. The new streamlined state awards system includes the title of Hero of Russia, two badges of distinction – “George’s Cross” and “For Impeccable Service” – fifteen medals and fifteen orders. All other decorations have been either rendered obsolete or lowered in status. Any award can now be awarded to a person once in a lifetime, with the notable exception of the medal of valor called “For Courage”. Also, a person can only be awarded once every five years. The design of many decorations has been changed. The soviet era five-pointed star remains only in the badge given with Russia’s highest award – that of Hero of Russia. All orders will now be cross-shaped, as they used to be before the Bolshevik revolution. Many professional honor badges have been demoted to non-state awards. At the same time, test pilots will now have a dedicated professional decoration. Interestingly, the president will now be able to strip individuals of state awards. The measure will be taken in the case of convicted criminals and if the honored person is later revealed to have been awarded erroneously.